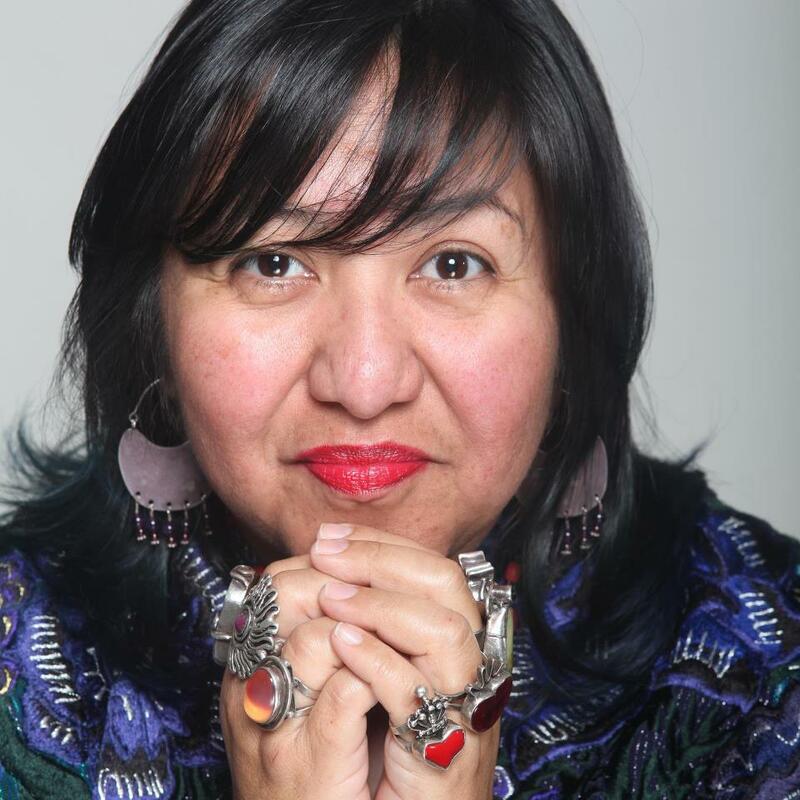 Reina Prado founder of Healing Queen is based at Kosha Wellness Center, 127 N. Madison Ave. Suite 300, Pasadena, CA 91101. To book your session, click on pink "book now" button, or book via our instagram page @healingqueen_ or click link to be directed to scheduling site. Through a combination of modalities, the session helps a client re-align to their heart space sourcing their wellness of being. Afterwards, a client can feel more connected to their truer self trusting their life path and doing projects that connect with their soul. The longer they work together, the client will learn to discern what is in right alignment with their spirit, and have the confidence to move forward releasing what is no longer in service to their higher self. También hablamos Español. Las sesiones de sanación usa metodos de medicina alternative que alinean el cuerpo, mente y espíritu. Soy sobadora y me enfoco en los huesos y el sistema nervioso. Take advantage of our pre-paid bundle packages that will keep you centered and more grounded throughout the year. Lock in the rate and save in 2019. Activating Divine Love at Mostly Angels on May 7 (click on Mostly Angels to be directed to registration page). Participants learn how to activate and connect to Divine Love. Divine Love is working in alignment with your heart and spirit to deepen love of self and in your relationships. The workshop is perfect for anyone seeking their divine match or wanting to experience a deeper connection in their current relationship. Through a series of prompts, participants will identify any limiting beliefs or stories around why love seems to elude the. Workshop includes guided meditation, reflection prompts and collective love limpia with sound bath. Please note that essential oils and crystals will be used throughout the session. Bring comfortable clothing, yoga mat, and a journal to write your insight and inspiration.